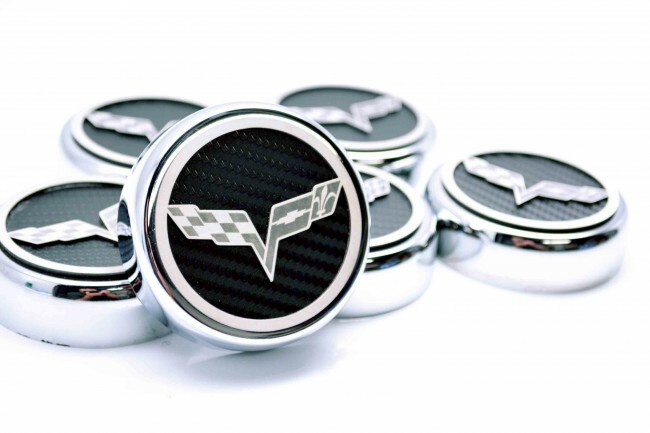 Style your C6 Corvette's engine bay with this extremely classy (6) Piece Executive Cap Cover Set. These trim pieces are designed to fit all 2005-2013 Corvettes over the stock engine caps and tie your engine bay dress up project together. Show the judges at the next car show that you leave no stone un-turned. NOTE: This part is for Manual Trans. equipped cars only. 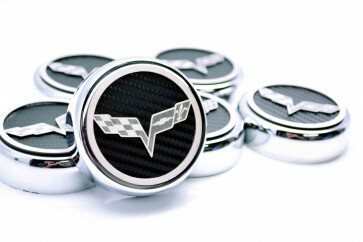 Style your C6 Corvette's engine bay with this extremely classy (6) Piece Executive Cap Cover Set. These trim pieces are designed to fit all 2005-2013 Corvettes over the stock engine caps and tie your engine bay dress up project together. Show the judges at the next car show that you leave no stone un-turned. NOTE: This part is for Manual Trans. equipped cars only. RETURN POLICY: May be returned, in resaleable condition, within 30 days from date of order with an RMA (Return Merchandise Authorization). A standard 15% re-stocking fee will be deducted from the refund amount. The customer is responsible for all shipping charges. DAMAGED IN SHIPPING: Damaged items must be reported within 24 hours of delivery. Shipped directly from manufacturer. Please allow up to 10-14 business days for delivery. May only be shipped using Standard Shipping.